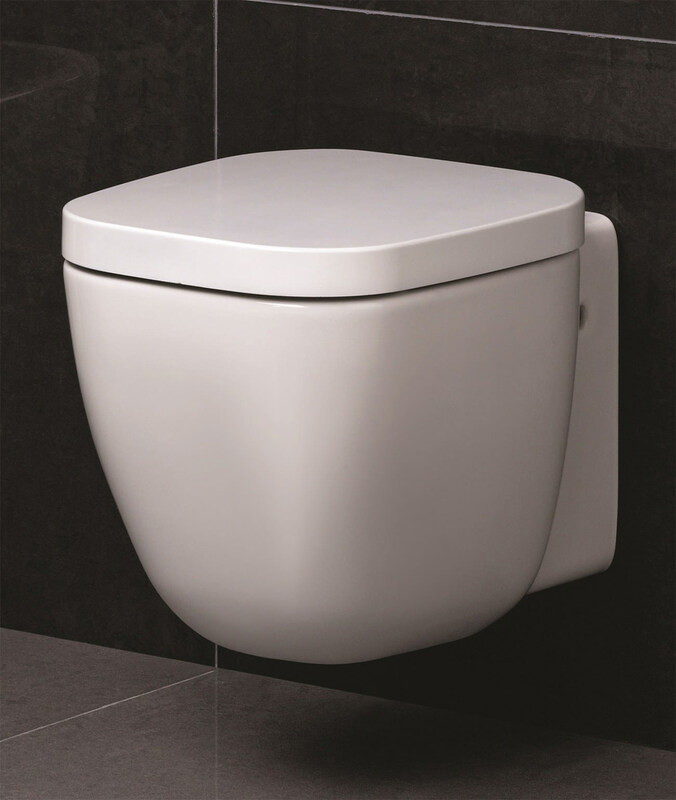 RAK brings you the amazing Elena Wall Hung WC Pan in a new user-friendly design, complete with wrap over urea seat with soft close mechanism and matching cover. The soft contours and white finish give it a distinguished look and are easy to clean and maintain. 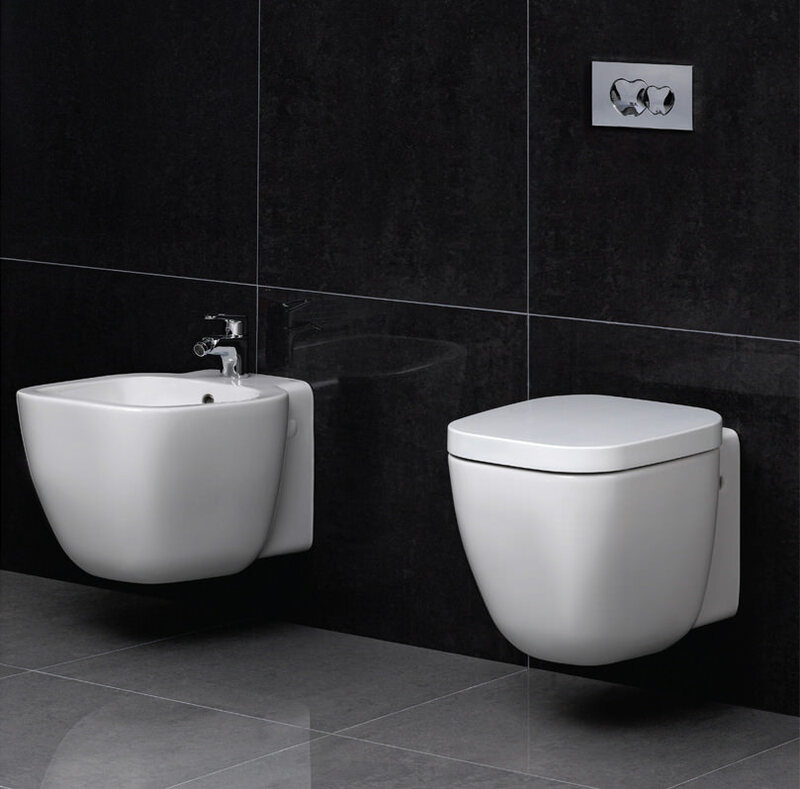 You can also avail it with HIDCIST, an optional hidden cistern and wall support with adjustable frame. 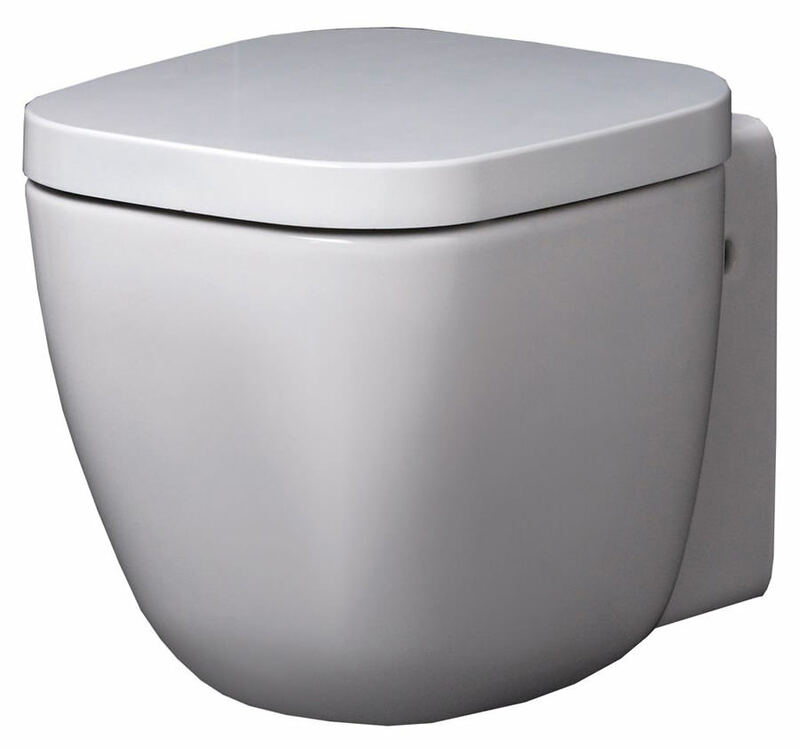 Constructed from excellent white vitreous china, it assures flawless long-term use. 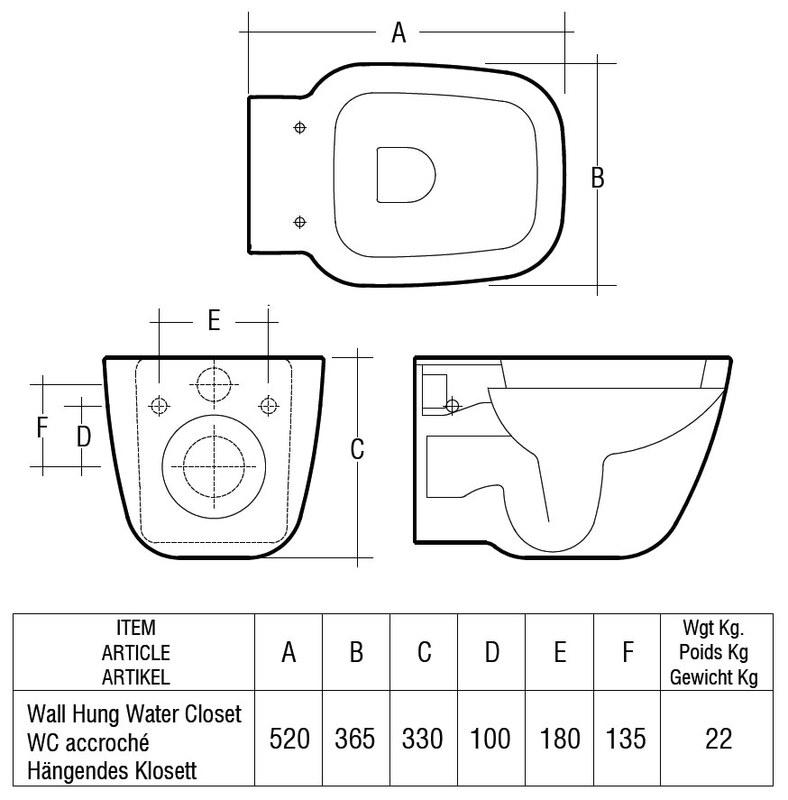 Cistern now available for your WC. Please note image shown is for illustration purpose only. 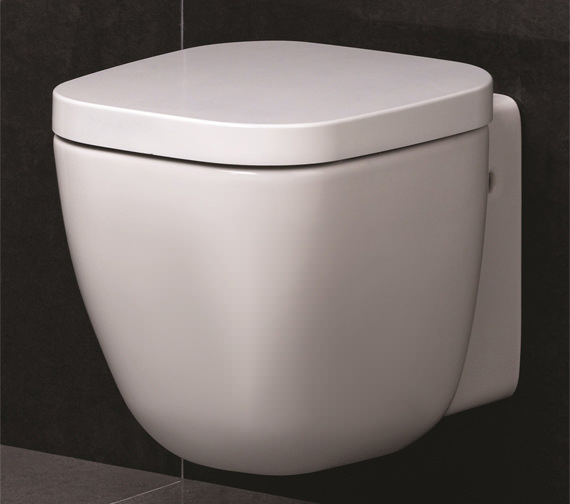 Strong and durable WC frame. Please Note : Image shown is for illustration purpose only.